At the April 4th meeting of the Riel Community Committee, I was very pleased to support an important project for the redevelopment of the Ile de Cercle Island Park in St. Norbert. My thanks to The Sou’Wester for their coverage of this story, and also to Group ‘Action Saint-Norbert for their leadership of this community initiative! The $102,532 project will see the redevelopment of a City-owned grass island in front of the Catholic Church at 80 rue St. Pierre in St. Norbert, according to documents submitted to the committee. The project will include the planting of shrubs, flowers and grass and the installation of a knoll, walkways, benches, ornamental lighting and interpretative signage. 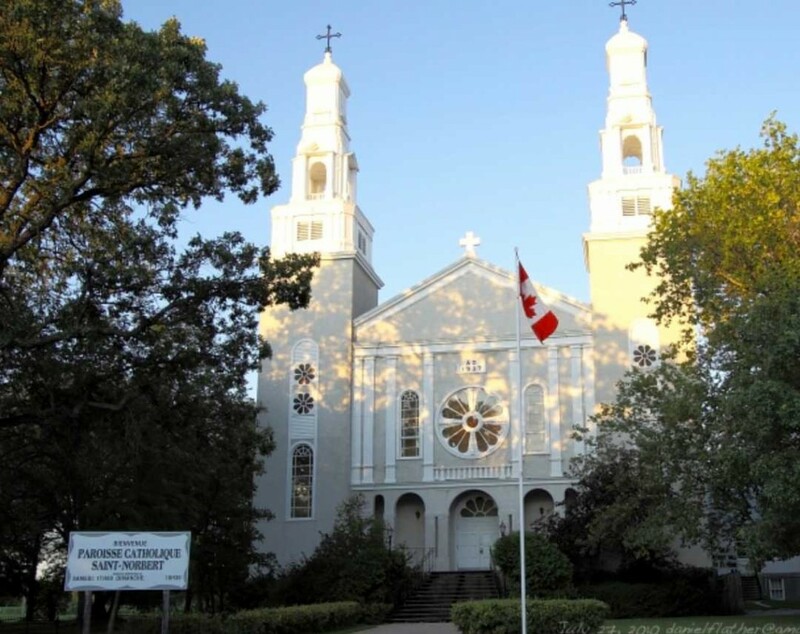 “This is a phenomenal project from Group ‘Action St. Norbert, in front of the very historic church where Louis Riel and Father Noel Ritchot talked about the government of Canada coming and how to stop them,” Coun. Janice Lukes (South Winnipeg-St. Norbert) said.